when will the announced on line manual become available ?. Is it available on line? 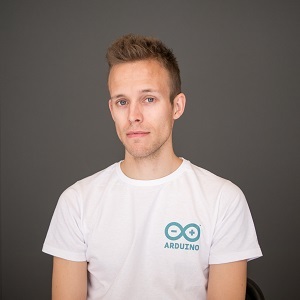 I'm the resident 3d expert at Arduino Verkstad in Malmö Sweden. I am fluid in Swedish, English and proficient in german and Danish. I was wondering if the Assembly Manual was on GitHub, to submit corrections? There were a few things I found confusing when I assembled my printer, and would like to help . > I was wondering if the Assembly Manual was on GitHub, to submit corrections? but I think it is a good idea to create at least a separate thread e.g. "Assembly Manual errata proposals"
This is a very good idea. I myself agree that git-hub is a good place to place the manual. Makes it easier to handle suggested changes. I will talk too the involved people and see what we can do.